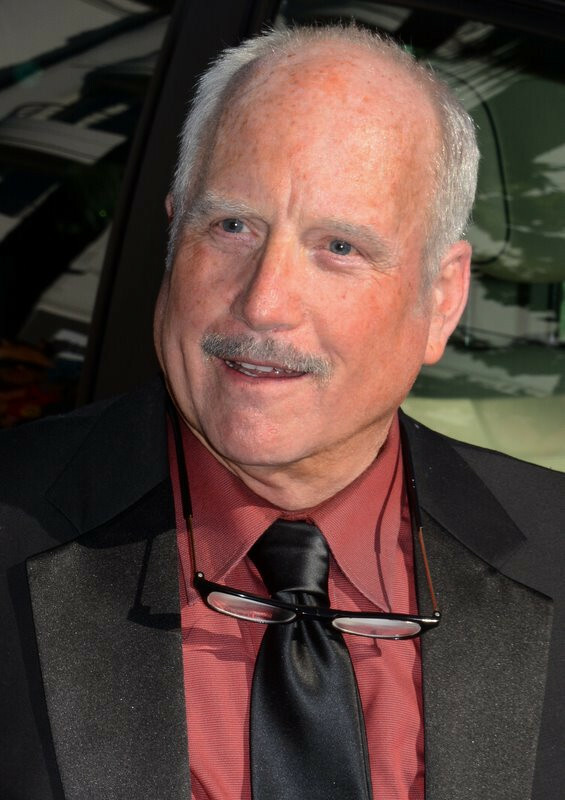 Richard Stephen Dreyfuss (; né Dreyfus; born October 29, 1947) is an American actor best known for starring in popular films between the 1970s and 1990s, including ''American Graffiti'', ''Jaws'', ''Stand by Me'', ''Close Encounters of the Third Kind'', ''Down and Out in Beverly Hills'', ''The Goodbye Girl'', ''Stakeout'', ''Always'', ''What About Bob?'' and ''Mr. Holland's Opus''.